Below are the 3 primary methods you can successfully log out of the Messenger application on your Android or iphone device. 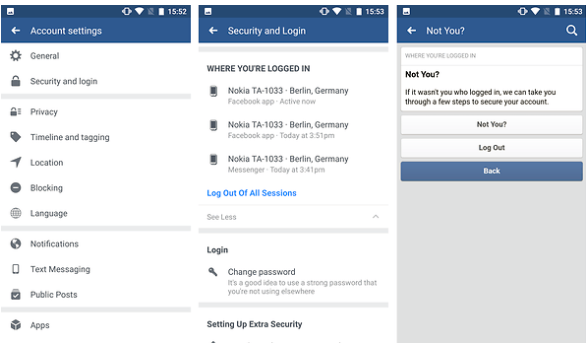 There are two approaches of logging out of Facebook Messenger on Android: clear Messenger's app data in your gadget Settings, or log out of the Messenger session from your Facebook application. 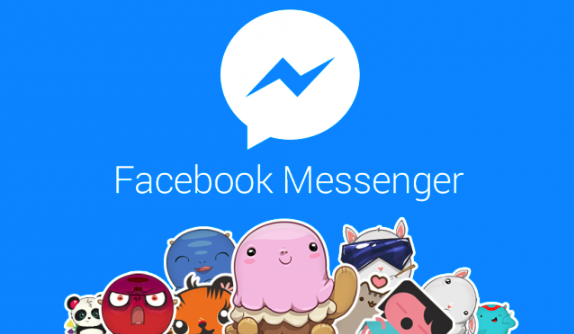 To log out of Facebook Messenger, you need to enter into the Settings of your Android gadget. - Close the app if you have it open, and get rid of it from your recent apps listing, otherwise this technique will not work. - In Settings, scroll down the Apps or Application Manager, and scroll down up until you see Messenger. Currently when you go back to tap on Messenger in your app cabinet, you need to see that it won't log you in automatically. Pro tip: If another person wishes to use your phone to inspect their Facebook messages while you're still logged in, they simply need to touch Switch Account to authorize into their very own account. If you have actually got Messenger on your phone, possibilities are good that you have actually obtained the Facebook application too. From the Android Facebook application, touch the More button on the top right (which need to appear as 3 lines), after that most likely to Account Settings, adhered to by Security as well as login. You'll see a section called Where you're visited, after that just select the Messenger session as well as tap Log Out. - Scroll down carefully until you can spot the highlighted words, data USAGE POLICY. Tap that blue hyperlink. - Faucet PROGRAMMER PAYMENT TERMS. - Zoom slowly until you can see clearly your PROFILE PHOTO at the top right edge. Touch your photo to reveal the drop down food selection. Viola! You have actually ultimately logged out from the Facebook Messenger Application. You are now able to log in a various customer on it. - Touch the X icon beside that log to end its session. You don't need to uninstall/reinstall Facebook Messenger on your phone. You could either log out within the chat app or finish the active session at the primary Facebook application.